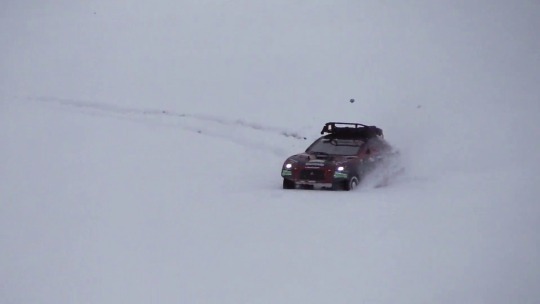 A little bit of snow and the Tamiya DF-01 Mitsubishi Lancer and the day is perfect. The run was great. So enjoy guys!